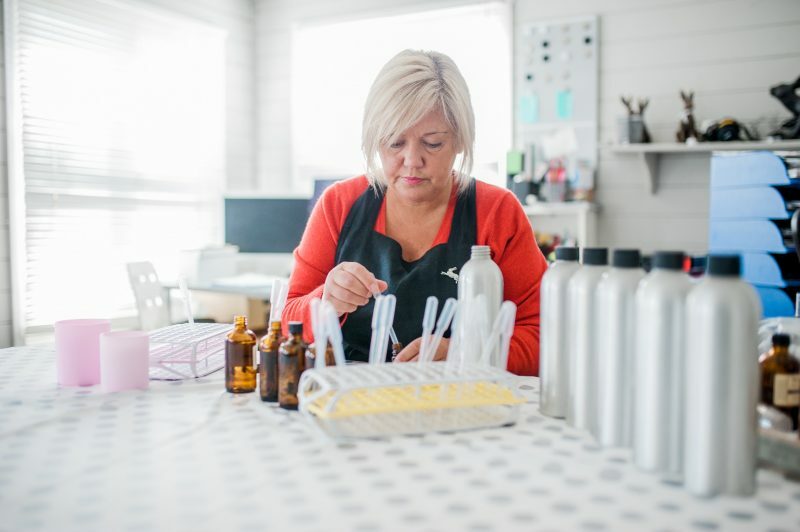 Our fragrance oil collection includes many long time favourites as well as new, exciting blends. 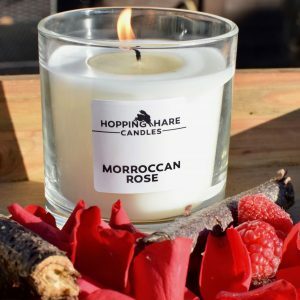 Moroccan Rose Rose is blended with raspberry and vetiver to provide the top notes for this gentle yet evocative candle that has oud, cedarwood and patchouli as the base. Pomegranate Rouge An eternal favourite, our fruity yet smooth Pomegranate Rouge signature fragrance is a rich yet complex blend, that has top notes of spicy pink pepper, frankincense and thyme. The fruit-based mid notes feature plum, apple and raspberry and of course pomegranate, with subtle hints of patchouli. 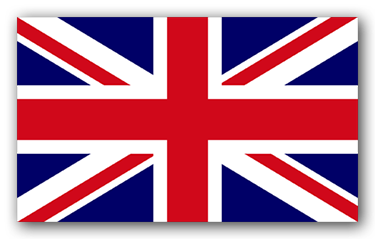 The base notes for this fragrance include amber, tobacco, cedarwood and musks. We then add citrus zest to give a lift. 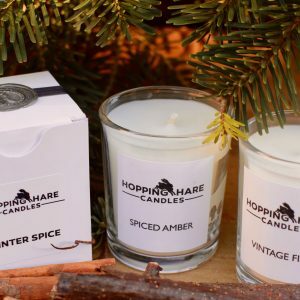 Winter Spice Nothing sums up the festive season than a warming and spicy blend of orange and lemon with warm cinnamon and clove. 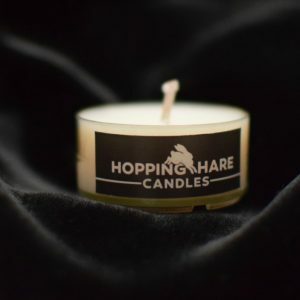 We also add hints of woody pine and fragrant jasmine to stimulate the senses. The base for our winter favourite is a variety of aromas; woody with hints of musk. The overall blend recalls memories of all things lovely about winter and Christmas. 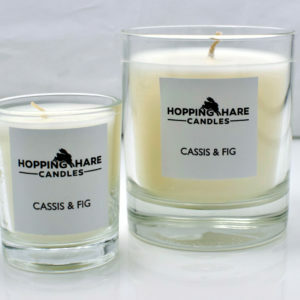 Cassis & Fig A perennial favourite, this fragrance is ideal for any room in your home, our fig & cassis blend is topped with plum and raspberry atop woody base notes. 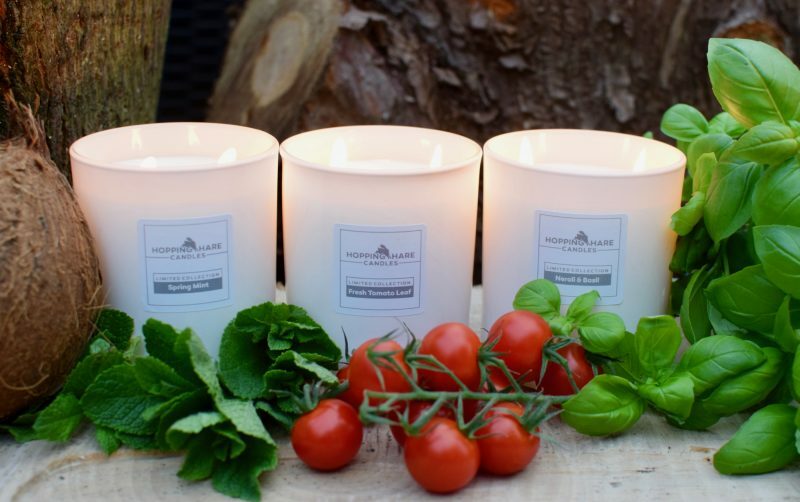 It’s a mainstay in our range as it’s such a versatile blend, it’s wonderful aromas help you feel calm and relaxed. 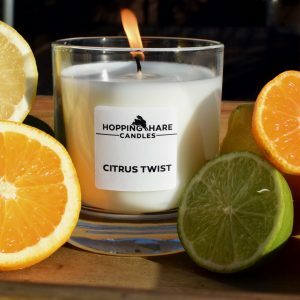 Citrus Twist A brightening, zesty blend that is light, fresh and playful and loved by all. 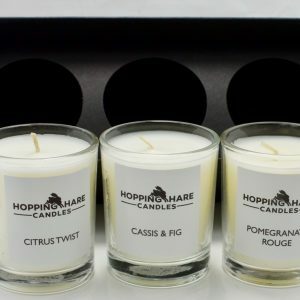 Our citrus blend includes lime and mandarin and a touch of basil, you may have come across these three mixed together before. However, not to be copycats, we have added additional herbal mid notes of lemongrass and spearmint, which help to balance the sharp citrus. 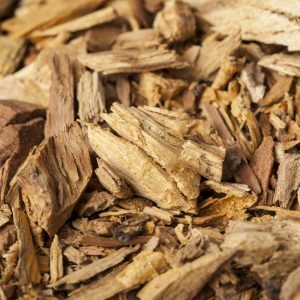 This blend mixes with smooth base notes of vetiver. It’s a happy, zippy blend that invigorates your senses. 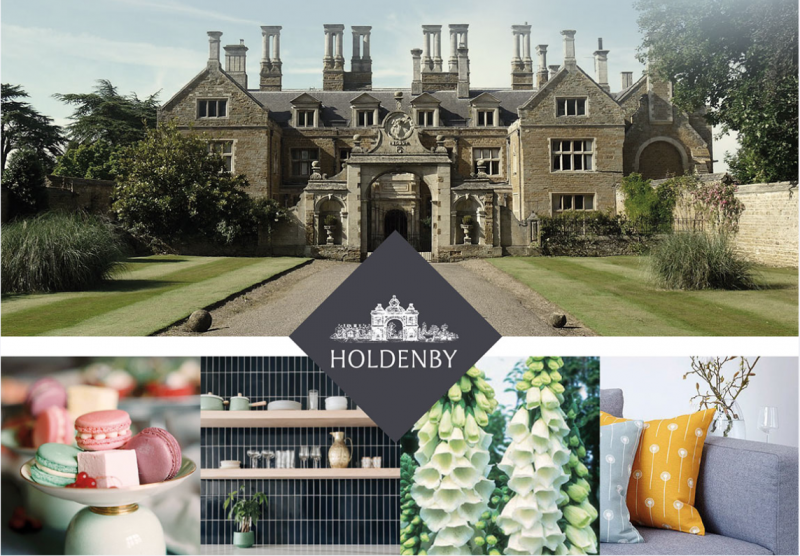 Vintage Fizz Celebrate in style with our Vintage Fizz candle. Fruity top notes of pear, grape and peach are then blended with vanilla and woody oak. It’s a crowd pleaser all year round, for any occasion or any excuse! 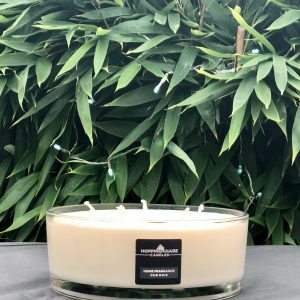 Spiced Amber Our Spiced Amber candle is a sensual blend of amber, sandalwood and cedarwood, with top notes of lily, jasmine and vanilla with just a hint of ginger. 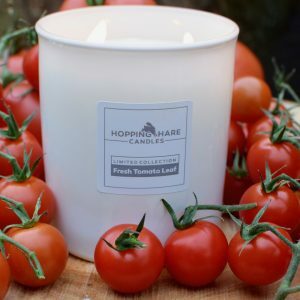 It is warming, soothing and will leave a wonderful aroma around your home.